How can you be sure you’re hiring the right person? Or that you really want to work with a particular client, for that matter? Val Geisler has learned the hard way, by giving contractors a chance when they didn’t honor her time and taking on clients who raised a red flag early on. And while there is no magic formula for identifying who is the right fit and who isn’t, Val can tell you what to look out for—and when to listen to your gut. Val has a wealth of experience, having worked in corporate America, the startup world, and as an entrepreneur with her own VA and project management businesses. Today, she shares how all of these endeavors have culminated in her current venture, a co-working space for parents with onsite childcare. She offers insight around hiring and training a team, explaining how her first pregnancy facilitated her transition from freelance VA to online business manager. 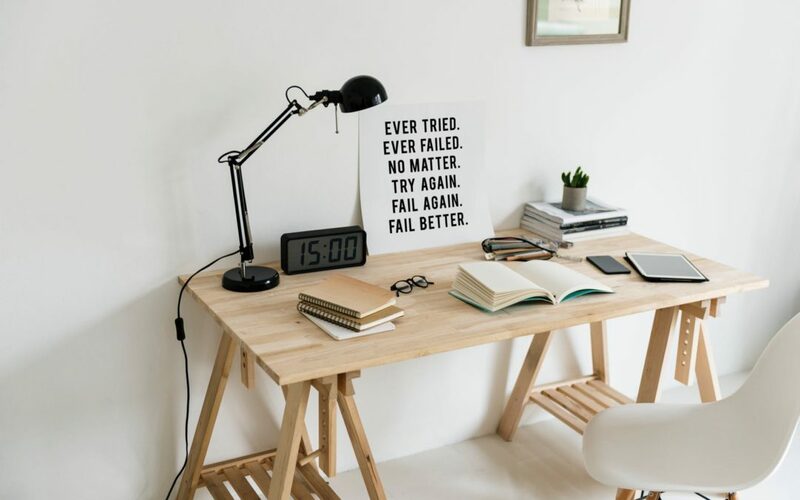 Val walks us through her experience with the startup ConvertKit, discussing how maternity leave looks different as an employee versus entrepreneur. Listen in for Val’s take on why new moms need to know that their work matters and how motherhood and entrepreneurship have changed her for the better. Val is a digital strategist who specializes in email copywriting and email marketing strategy. She uses email to generate leads and close more monthly recurring revenue for her clients. 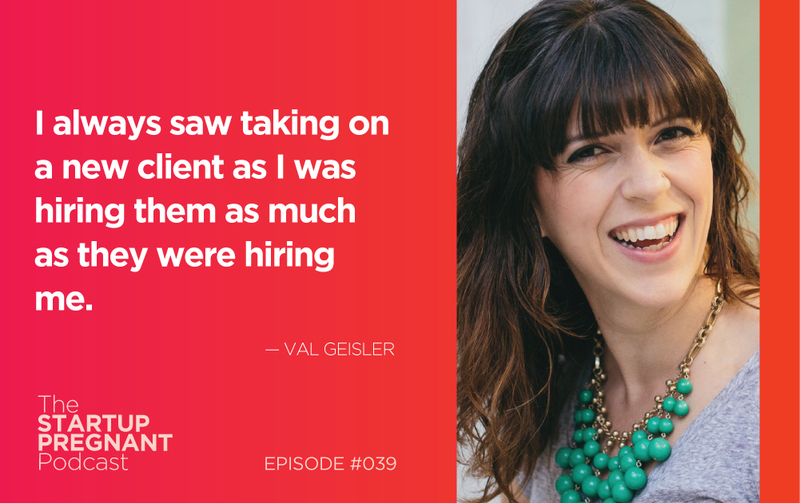 Val is also the author of The Dinner Party Strategy, a guide to designing a superior customer service experience, and her work has been featured on Meet Edgar, Teachable, ConvertKit, Fast Company and The Huffington Post. Currently, Val is developing The Hive, a coworking space with onsite childcare for freelancers and entrepreneurs.